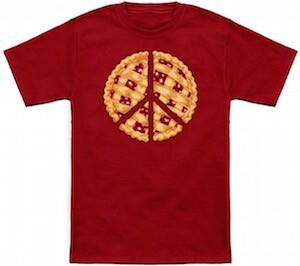 There you have it the perfect t-shirt for a hot day. 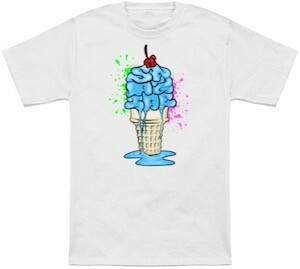 On this t-shirt you can see an ice cream cone but the ice cream on this cone is not boring vanilla no it is neon in color and even has a cherry on top. 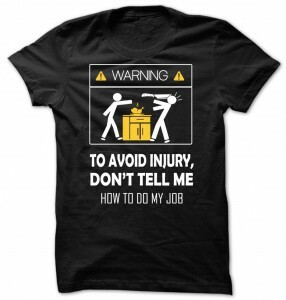 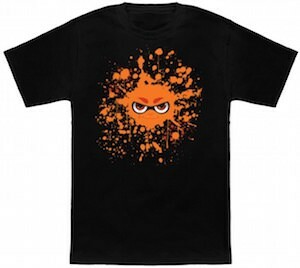 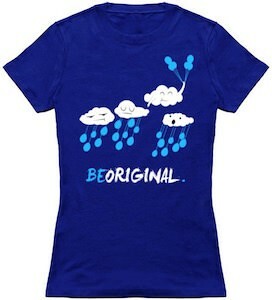 You can start wearing this t-shirt around town on a really warm day and people will look at you and drool. 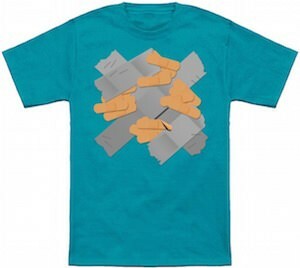 Men or women you all can enjoy this t-shirt and it even comes in sizes Small – 6XL so that even after way to many ice creams you can find one that fits. 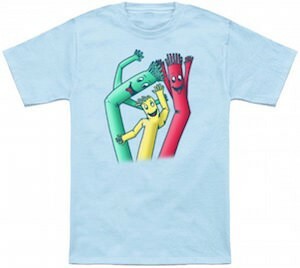 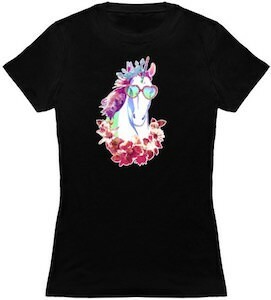 Come check out this Neon Ice Cream Cone T-Shirt.